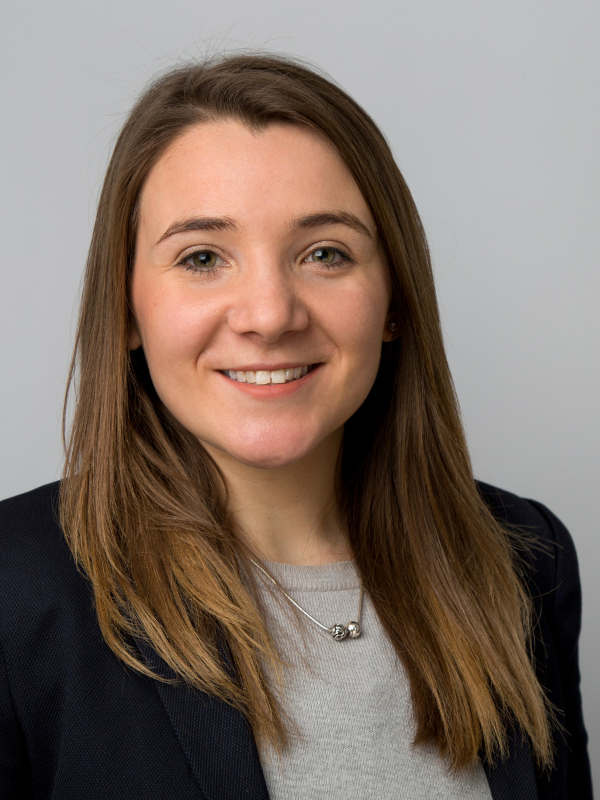 Miriam is a Trainee Solicitor in our Litigation department and works under the supervision of Darren Kelly. Miriam started her training contract with us in September 2018 and is currently based in our Ripley office. Miriam has completed her first seat in the firm’s Commercial Property department. Miriam has a BA (Hons) History with Contemporary Chinese Studies degree from the University of Nottingham. She enjoyed living and studying in China as part of her degree and teaching English in a rural village. She attended Nottingham Law School where she graduated with a Graduate Diploma in Law and a distinction in her LLM Legal Practice Certificate. Previously, Miriam has worked in re-mortgage and conveyancing administration. At University, Miriam was a volunteer involved in the pro bono work of Nottingham Law School Legal Advice Centre. She was able to gain experience in assisting and advising clients on housing and family disputes, intellectual property rights and trademark protection. Miriam lives in Beeston and enjoys a regular trip to some of the local coffee shops and joining Beeston Park Run on a Saturday morning. She also co-leads Globe Café in the City Centre which runs events and activities for international students.